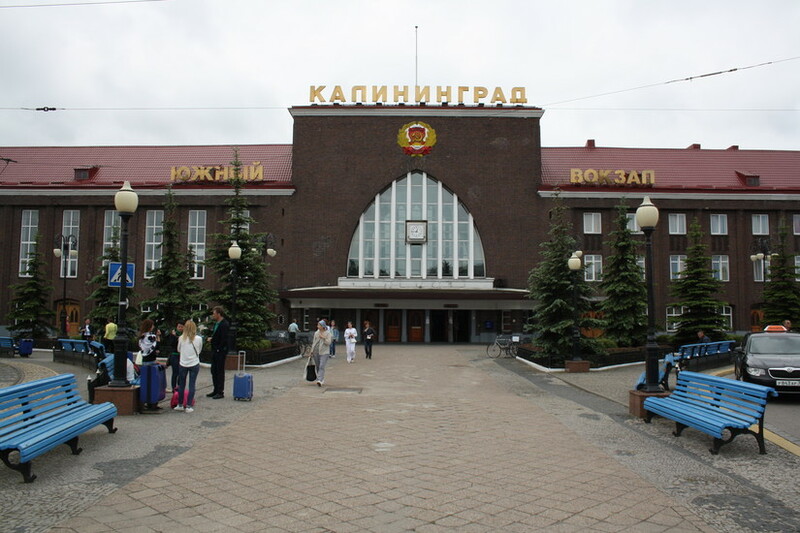 Arriving in the city of Kaliningrad from abroad is going to involve either the Khrabrovo airport; the Southern Railway station or the road from the Polish border in the south or Lithuanian border in the east. The city got its first airport when Konigsberg's Devau Airport was opened in 1921. 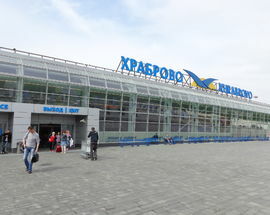 Today the main airport is located at Khrabrovo, 21km to the north-east of the city. 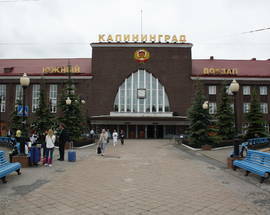 Kaliningrad South Railway Station is used by both local and long-distance trains today although for many years it was exclusively for long-distance trains. 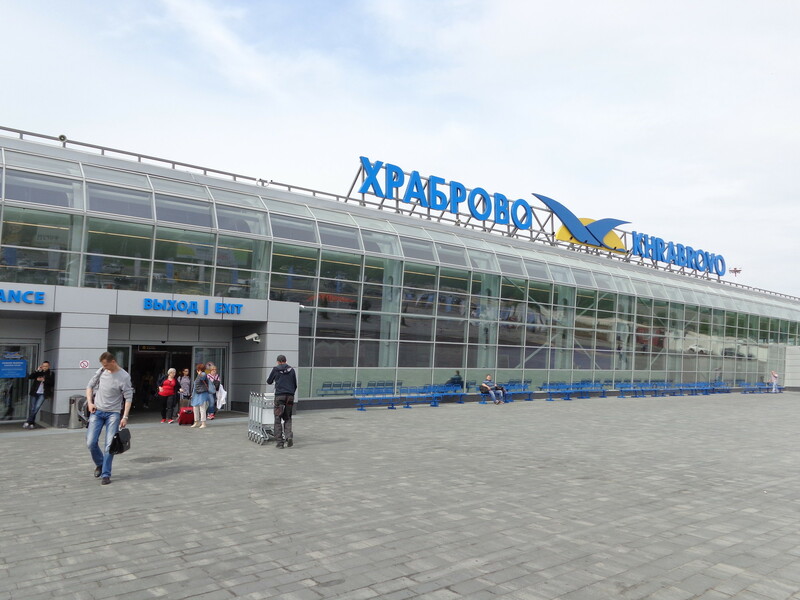 Today from six passenger platforms trains depart to Moscow, St. Petersburg, Chelyabinsk, Adler and some other cities. 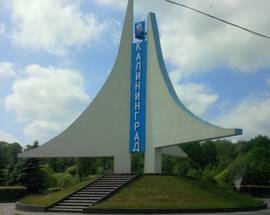 The easiest way to reach the centre is by taxi but we recommend you agree a price beforehand. Most international buses travel to the Central Bus Station found next to the Southern Railway Station. 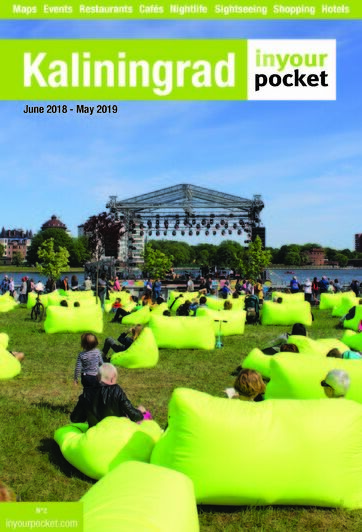 It’s well-worth checking with your carrier beforehand where you’ll be dropped off as there is a privately run bus depot slightly out ot the east of the city.